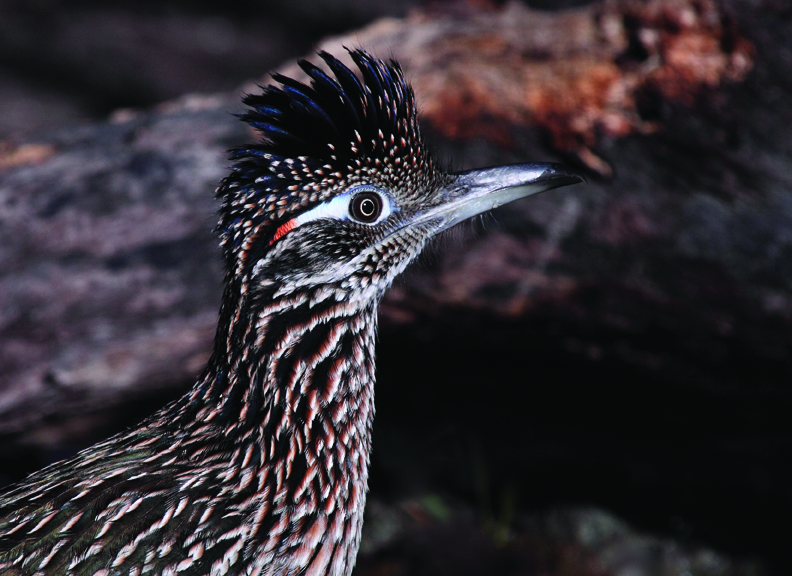 The greater roadrunner on the cover of the 2012 calendar was photographed by Linda Alley of Corpus Christi. The 2012 Coastal Bend College Wildlife Calendar showcases the Coastal Bend at its best and most beautiful. Local photographers Linda Alley of Corpus Christi; Robert Benson of Normanna; John Breidenbach, Sylvia Garcia-Smith, James Hunt, Sheryl Hunt, Jimmy Jackson, Alex Kibler, Linda Swickheimer and John West of Beeville; and Bobbie Waldron and Janice Webb of George West, share the region as they see it with an annual wall calendar. Complimentary copies are available while supplies last at Coastal Bend College, Alice Chamber of Commerce, Beeville Chamber of Commerce, Kingsville Chamber of Commerce, Pleasanton Chamber of Commerce, Beeville Bee-Picayune, Hogue’s Jewelry (Beeville), A Box of Chocolates (Beeville) the Wicker Basket (Beeville) and other area businesses.